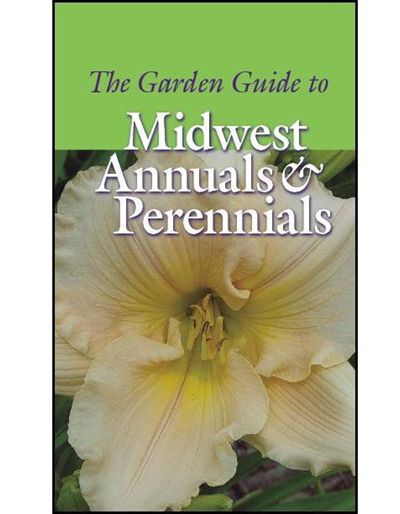 If you think hostas are your only choice for shady gardens, think again. 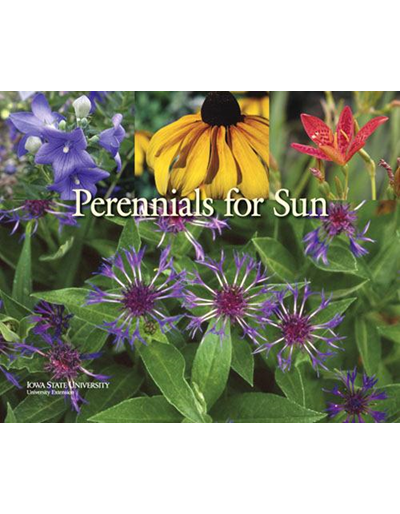 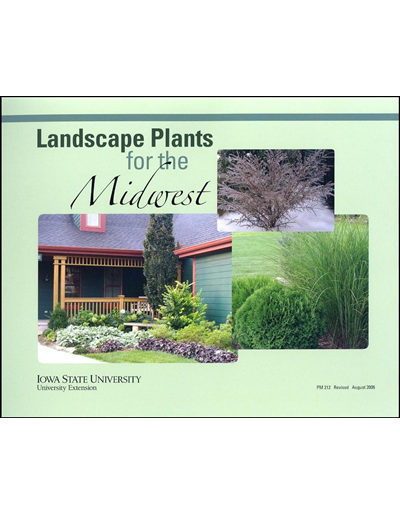 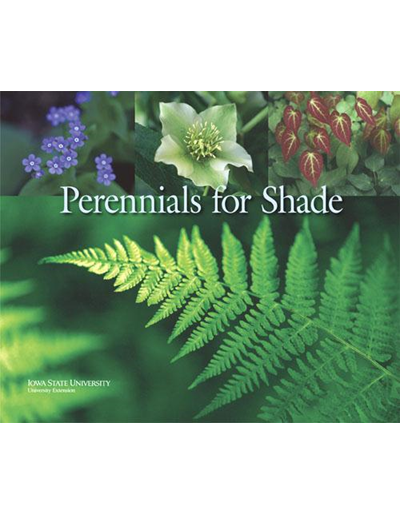 This full color publication gives growing characteristics, plant descriptions, and other tips for more than 70 perennials for shade gardens in zones 3 to 5. 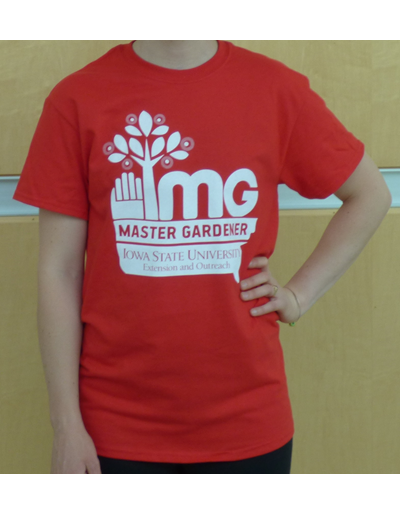 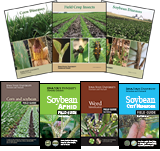 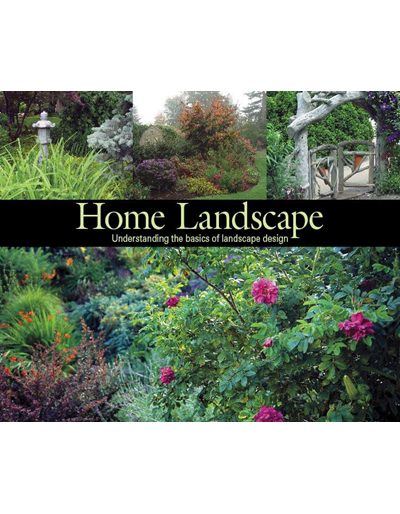 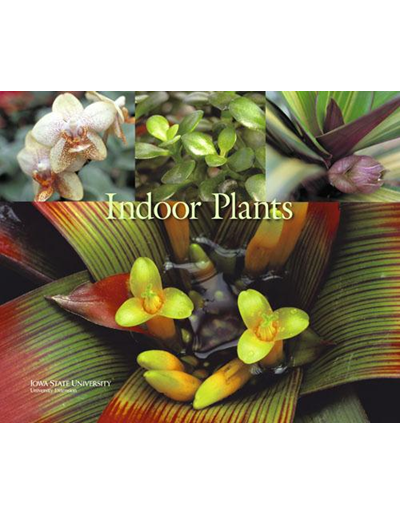 Special features include 130 color photos, bloom time comparisons, and specialty plant lists.